Introduction to game programming with Python. 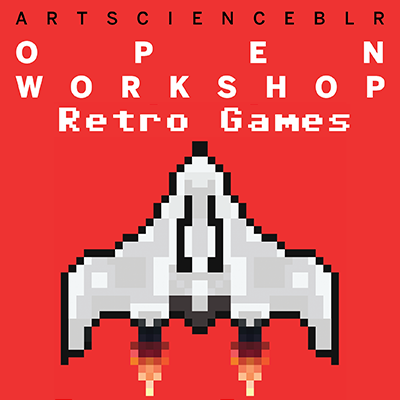 In this Open Workshop we will look to build old retro games over two sessions. 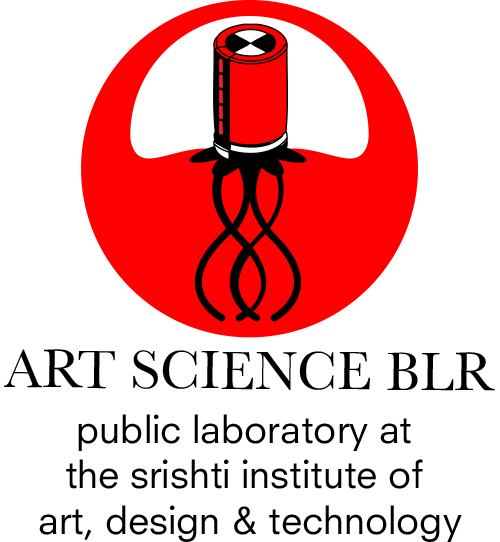 We start off with Pong on the 24th of November and move on to Asteroids on the 1st of December. Pong is a game from 1972 for two players. It contains paddles on either side of the screen bouncing a ball between them. Players score a point when the opponent lets a ball through. Through this simple game, we will explore movement, physics and other basics required to build games like Pong. Asteroids is a space based game where the player controls a ship and must clear the asteroids and saucers. Each time an asteroid is shot it breaks up into smaller fragments until it finally gets destroyed. Both these games have simple gameplay, but there is a lot going on behind the scenes. 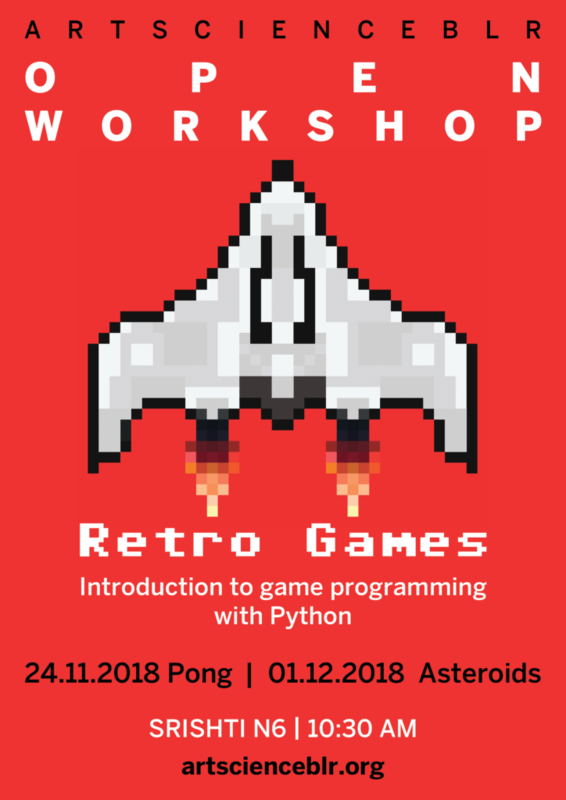 In this workshop we will use Python, and Pygame (a python library) to understand how games like Pong and Asteroids are made. Workshop will be limited to 10 participants. Please note that Pong is a prerequisite for Asteroids. The fees for each session is ₹1000. Please write to us for student, faculty and other discounts. The workshop is free for students and teachers from government schools.